Benefits of the new TB-12 and TB-14 Trailer hoists include weight savings of almost 100 lbs. Rugby Manufacturing's TB-12 and TB-14 scissor hoists are designed for 10- to 16-ft. (3 to 4.8 m) trailers with capacities ranging from 6.9 to 15.7 tons (6.2 to 14.2 t). Benefits of the new TB-12 and TB-14 Trailer hoists include weight savings of almost 100 lbs. 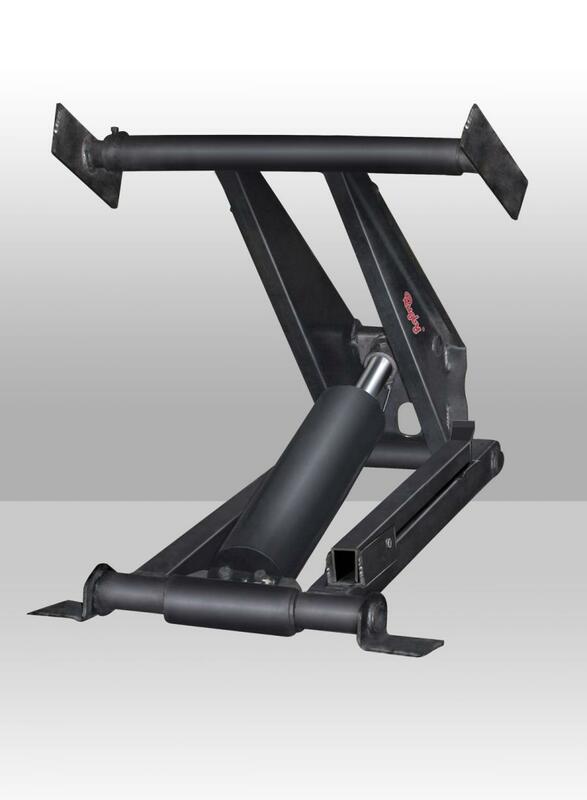 (45 kg), new body prop incorporated into the hoist with no installation required, and a 3-year warranty. For more information, visit www.rugbymfg.com.